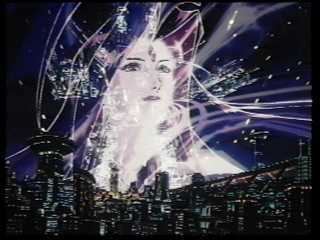 What's this about a Macross Plus movie? That was my first impression when I saw the video box on the shelf. What more could there be to the story beyond what was done in the four-part OAV series? Was this a sequel? A prequel? Alternate universe? Well, I had to find out!